Conservation Days is an event for local 3rd and 4th grade students in Wayne County, Indiana. 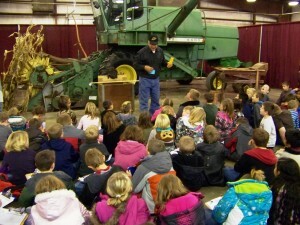 Students and their teachers learn about and experience a variety of subjects in Agriculture, Natural Resources, Safety, and more. This program is available to students in public, private, and home school classrooms that register to attend.